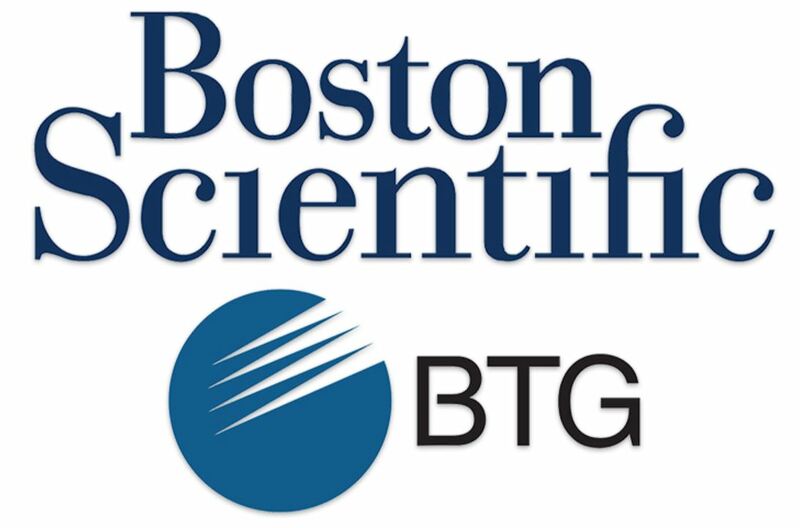 Boston Scientific today announced it has reached an agreement on the terms of a recommended offer to acquire BTG plc., a company headquartered in the United Kingdom, which develops and commercializes products used in minimally-invasive procedures targeting cancer and vascular diseases, as well as acute care pharmaceuticals. BTG has three key businesses, the largest of which is its Interventional Medicine portfolio which encompasses several peripheral interventional product lines. The interventional oncology franchise includes the TheraSphere® Y-90 radiotherapy microspheres and the GALIL™ cryoablation system, used to treat patients with liver, kidney and other cancers. More than 840,000 people are expected to be diagnosed with liver cancer in 2018, and that number is expected to grow to 1.1 million by 2030. Kidney cancer is among the 10 most common cancers in both men and women. The company’s Interventional Medicine business also has a highly-differentiated vascular portfolio, including filters, crossing catheters, microfoam and the EKOS® Endovascular System. 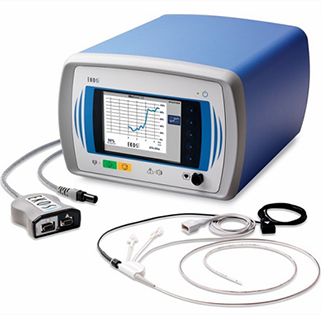 The EKOS system, in combination with clot-dissolving drugs, breaks down blood clots to restore blood flow in patients with pulmonary emboli, deep vein thrombosis and peripheral arterial occlusions. It was the first device cleared by the Food and Drug Administration for the treatment of pulmonary embolism – a common complication of hospitalization and a leading cause of preventable hospital deaths.